3 properties found that matches your search criteria. COMMERCIAL PROPERTY. 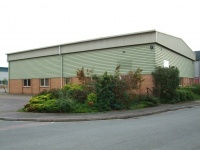 Staverton Technology Park. Warehouse & Office Building, C.4,600 Sq. Ft. Ample Parking. 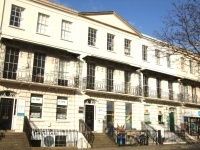 Freehold Sale But May Lease On Flexible Terms At £35,000pa.